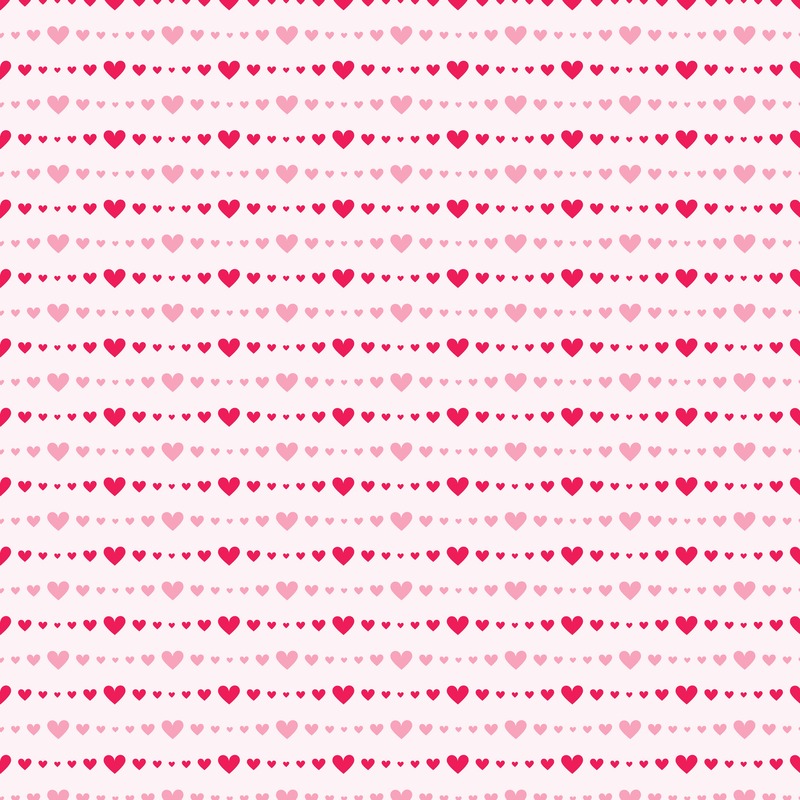 Just in time for the Valentine holiday, I created these heart garland paper designs so you can print-your-own paper and create something cute for your loved ones. From valentine cards to minibooks, travelers notebooks, wrapping gifts or home decor – the limit is only in your imagination. What will you create with these heart garland printable paper designs? I’ve included 3 colors for this 12×12′ paper design. Traditional red tone as well as a blue tone for the boys in your life and a yellow happy color tone as well. Mix and match to create something cute and fun. You can click the images to each full color, high-resolution JPG image below and download for your personal use. Enjoy! 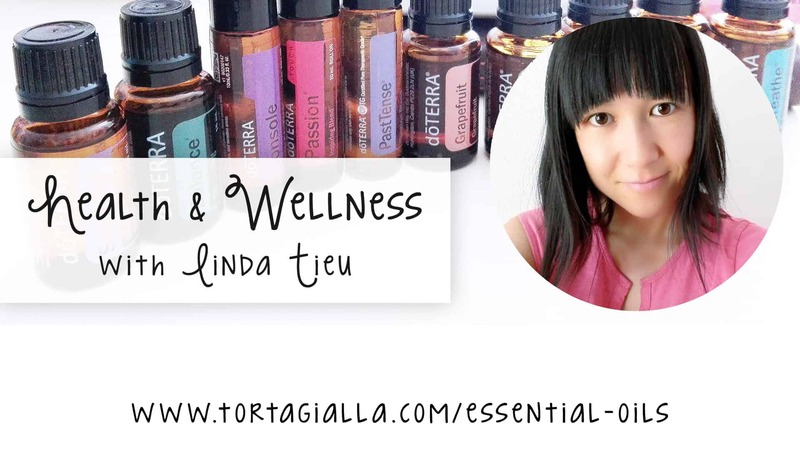 If you like printables, be sure to sign up for my weekly newsletter for new designs, links to freebies and the latest news.